Tired of hammering your armor back into shape? Are your outfits feeling a bit stale? Well then, then our promotion will come in handy! From January 23, 17:00 CET (01:00pm PST) to January 26, 23:59 CET (02:59 a.m. PST), you no longer have to worry about where you will get your materials you need to help strengthen your equipment! 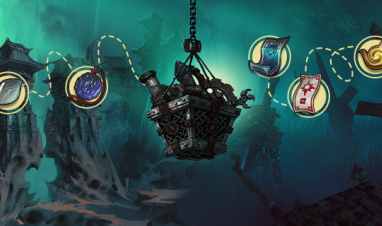 Earn coins in our treasure hunt and get your hands on mighty rewards!